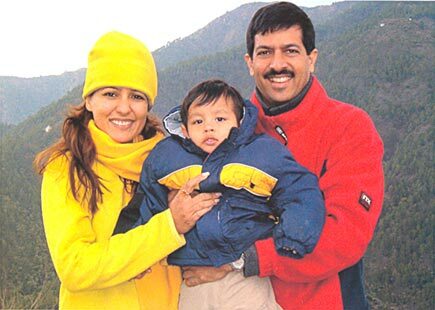 ….. Just back from a Himalayan interlude, Kabir describes his family getaway up in the mountains. “it’s in a place called Ramgarh and it has fantastic 180 degree view of the Nanda Devi range. That’s a place we always rush off to, even it we’ve got just a few days off.